Funko has really expanded over the years to the point that almost any and every franchise under the sun has its own range. From TV series like Rick & Morty to big screen movies like Jurassic World and even video game series like God of War, Mass Effect and many more. Just last year Funko released a Pikachu Funko Pop figure. This year, Funko have announced that even Bulbasaur will be getting its own Funko Pop Figure along with some Special Pikachu Funko Pop figures. However, CEO Brian Mariotti revealed interest in creating Funko Pops of Nintendo’s main IP’s when talking with Newsweek during the New York Toy Fair 2019. Funko have four Pokemon Pops planned for each quarter of 2019. There will also be a few big Funkos on their way as well. 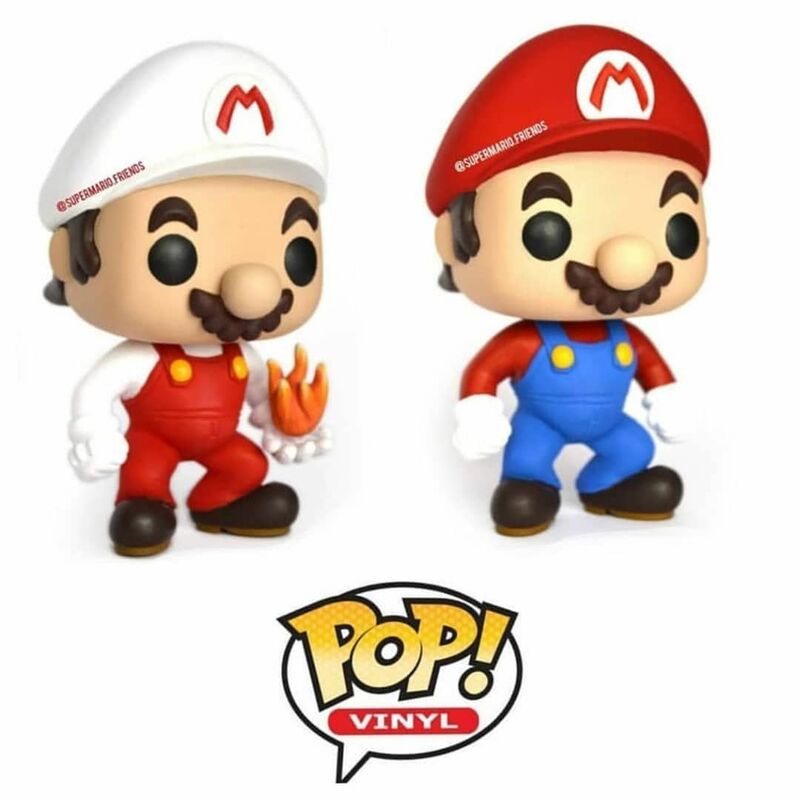 Would you like Nintendo to get on board the Funko Train and release some Super Mario Funko Pops? What about a Samus Aran or even some Legend of Zelda Funko figures. Link practically looks like a Funko Pop in the upcoming Link’s Awakening, so it isn’t too much of a stretch on the imagination. Let us know your thoughts in the comments below.